The next race will be the 22nd-26th June 2015. If you are considering entering or just want to experience the awesome challenge offered by the Dragon’s Back Race™ we strongly recommend that you watch the multi award winning film of the 2012 race. Potential competitors should read the information here>>>. 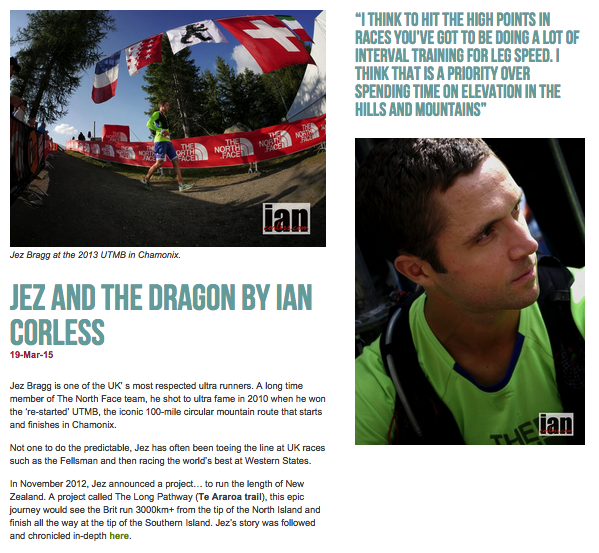 This entry was posted in Uncategorized and tagged Bragg, dorset, dragon, Dragons Back Race, GBR, Jez, Mountains, Navigation, Running, thenorthface, TNF, trails, transgrancanaraia, UK, Ultra, usa, UTMB, UTMF, Wales, welsh, Western States, WSER by talkultra. Bookmark the permalink.